The page numbering in the paperback is exactly the same as in the hardback, so the clue still works. Hi. Thanks for sorting out the promised AWI lists – I was going to mail about this very problem, but Richard pointed it out first. However, I don’t seem to be able to access the download page. All the other items come up – i.e. he eBook sale, password tweaks,video review, etc. But the free download doesn’t seem to activate. Is anyone else experiencing this, or is it just me? I don’t seem to be able to reproduce the problem. On the right hand side of the window, there is the list of “Pages”. 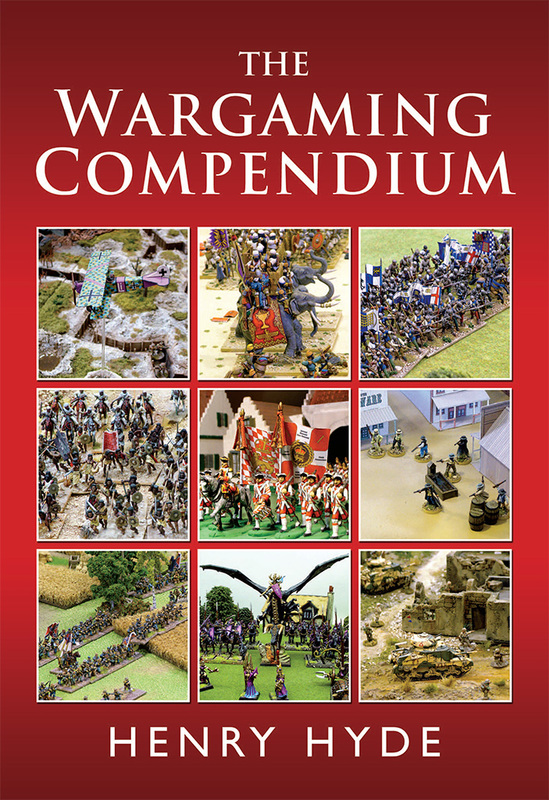 Click on “Free Downloads for The Wargaming Compendium”. On that page, you will be prompted to enter the password phrase (be careful, it’s case-sensitive), and then voila, you’ll be there. Thanks very much for the help Henry. All sorted now and the AWI lists printed out. Sorry to have troubled you – just me being stupid and not reading carefully!! !